Core Connect, part of the Core Communications Group of companies, is a wholly Irish owned company set up in 2008 by Jim Mulready and Tony Mulreid. Together they recognised a market requirement for a specialised service provider to supply, install and maintain Cloud business telephone systems for small to medium sized businesses. Our mission is to reduce the on-going telephony and support costs for our customers. To improve the productivity and efficiency through better management of their resources. And to increase the quality of the service level they experience when dealing with our company. We specialise 100% in telephony, its what we know and we’re really good at it! 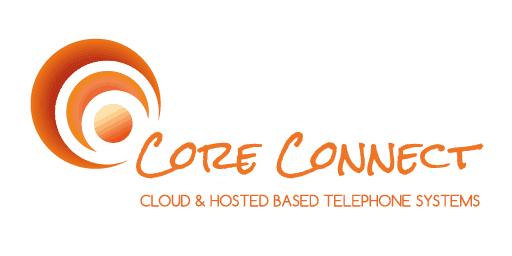 Core Connect, part of the Core Communications Group of companies, is a wholly Irish owned company set up in 2008 by Jim Mulready and Tony Mulreid. Together they recognised a market requirement for a specialised service provider to supply, install and maintain telephone systems for small to medium sized businesses.